Wondering if Invisalign Will Work To Straighten Your Smile? Have you grown tired of looking in the mirror and seeing the daily reminder that you still haven’t gotten around to having your teeth straightened? It’s like there’s always a nagging voice in the back of your mind, nudging you to schedule that consultation. Understandably though, you may just want to avoid getting braces! Years of having metal in your mouth may not sound (or look) particularly appealing, but you’re not sure if there’s any other way. You may have even heard of Invisalign treatment, but aren’t sure that you would be a good candidate. If so, keep reading to find out if this invisible orthodontic option would work for you. 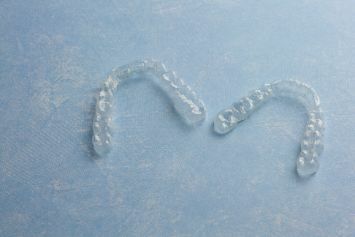 Comments Off on Wondering if Invisalign Will Work To Straighten Your Smile?